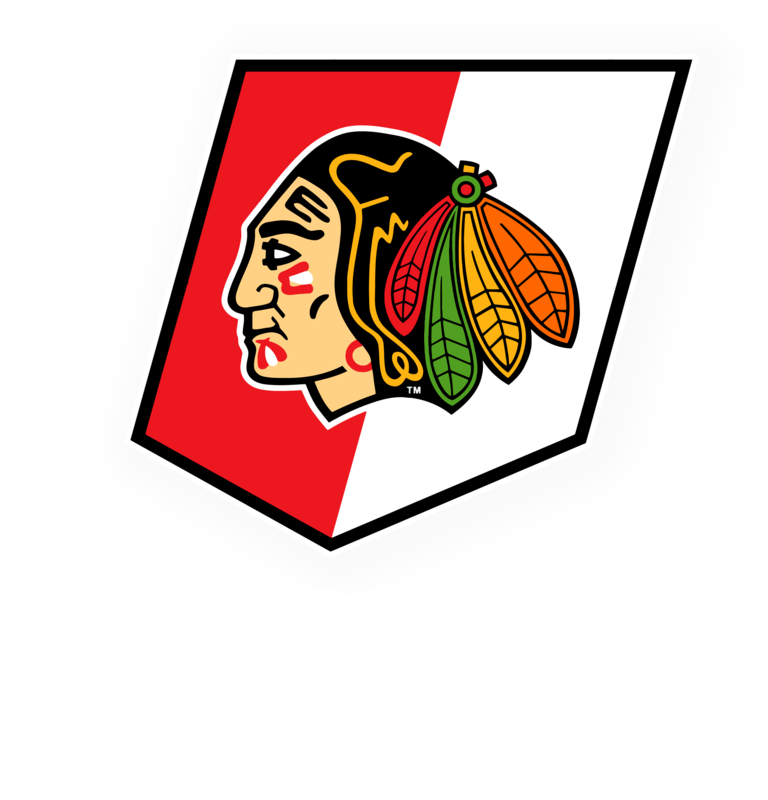 Previous: Previous post: Skate School – Registration for November Series OPEN! Next: Next post: Stick & Puck / Pickup Changes! !